Ah, Instagram! I've had a love-hate relationship with this platform for years. I've scrubbed my Instagram account and re-branded around a dozen times, struggling to create a cohesive theme that summarizes who I am to a world full of strangers. However, I'm happy to say I've made my peace with the app, and am finally proud of my account (although a few more followers wouldn't hurt, hint hint). That's not to say I have the perfect Instagram account or anything. I've just been putting more effort into it lately, and I'm really loving the vibes I have there right now. 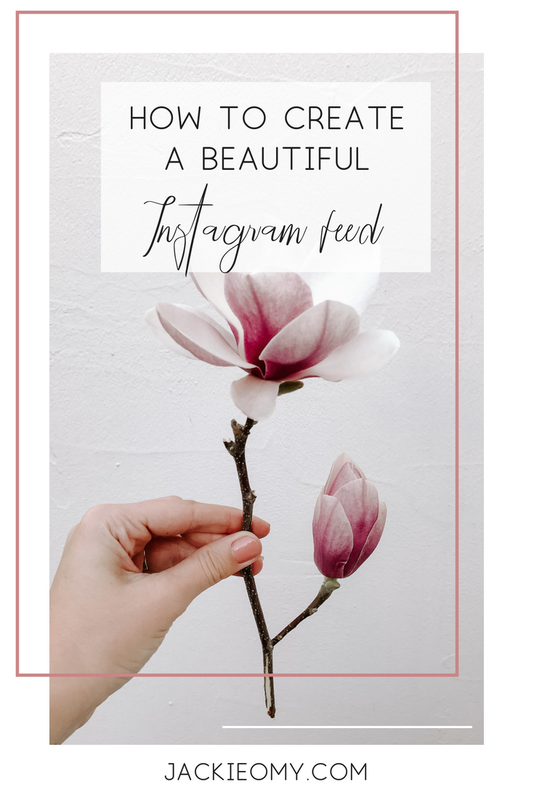 Would you like to create a beautiful Instagram feed you're proud of? Then read on. My Instagram feed at the time of this post. The first step I recommend when starting your Instagram account is to browse other accounts to get some inspiration. What do you want your theme to look like? What mood or message do you want to convey? 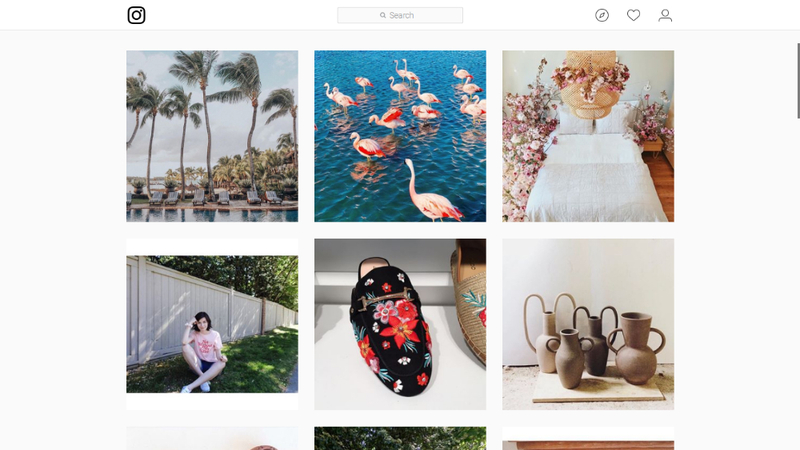 A few of my favorite accounts are @Designlovefest for the gorgeous, fun pops of color, @Wishwishwish for the laid-back, cool girl vibes, and @Zoelaz for the carefree fashion. I try to incorporate a bit of each of these styles into my own grid while keeping it true to my own personal style. My advice is to emulate elements, not to copy, otherwise you'll never be able to keep it up. I use the A Color Story app for most of my Instagram editing, and one of the features I love is the ability to favorite filters so you can find them quickly. I have around six filters saved that I use over and over. This keeps my content consistent and gives my feed a uniform look. Many apps have similar features, and if your fave app doesn't, you could always make a good old-fashioned list! I think by now most Instagrammers use some sort of grid planning app to sort their photos in advance, and I have to say, since I started planning my posts, my Instagram game has really stepped up to another level. If you don't already, I definitely recommend planning your posts in advance. I use the Preview app, which is simple and free. Planoly is another popular choice. One of the best Instagram tips I've ever received is to post photos in blocks of color. That way, your theme will still look cohesive, but you have more room to vary the tones and styles of your photography. So if your recent vacation snaps don't exactly go with the rest of your images, don't nix them altogether. Instead, slowly fade into that color scheme using other photos, and then post those in one block. I was feeling pink this week, and shared all my rose hued photos at once. Regramming photos is one of the best ways to add fresh content and variety to your feed, but it's super important to practice proper etiquette. Always credit the original source of the photo, and never ever try to take credit for someone else's art or photography. Doing so can totally damage the reputation of your Instagram account, and let's face it: it just isn't very nice. 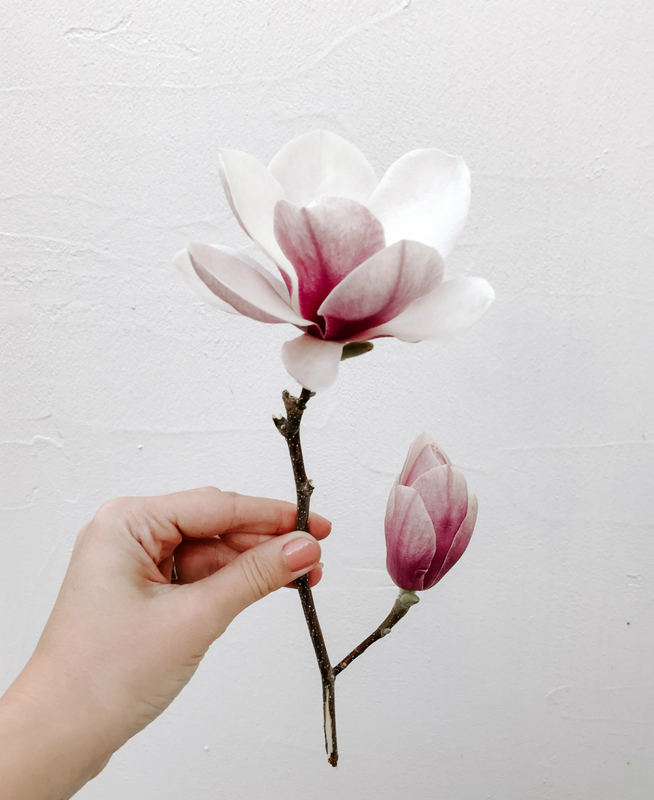 As long as you properly credit the source, most Instagrammers will be happy to receive a shout out from you and won't mind you sharing their content. Just be mindful not to do it too often from a single account, and let people know in the caption who actually took the photo. Sorry, but just tagging isn't enough! Fun text, stickers, shapes and brushes: The A Design Kit app is amazing for this, and so fun to play around with. Interspersing quotes: @Sugarhighlovestoned introduced me to this idea, and they do it so well. Give an interesting take: @Ihavethisthingwithfloors is such a fun, interesting account. It was such a novel and creative idea to dedicate an entire account to flooring! @Labyrinthofcollages is another amazing, unique account. Consider creating a themed Instagram account. It may seem like competition is tough and getting recognition on Instagram is impossible these days, but I urge you to have fun with it! Passion is the first step to creating something you're proud of. What are your tips for a great Instagram account? Let me know in the comments! I completely agree with you! I have a love hate relationship with Instagram too because I find that at times I'm really struggling to get a photo to match my feed or theme and at other times I'm in love finding inspiration from other people and influencers. 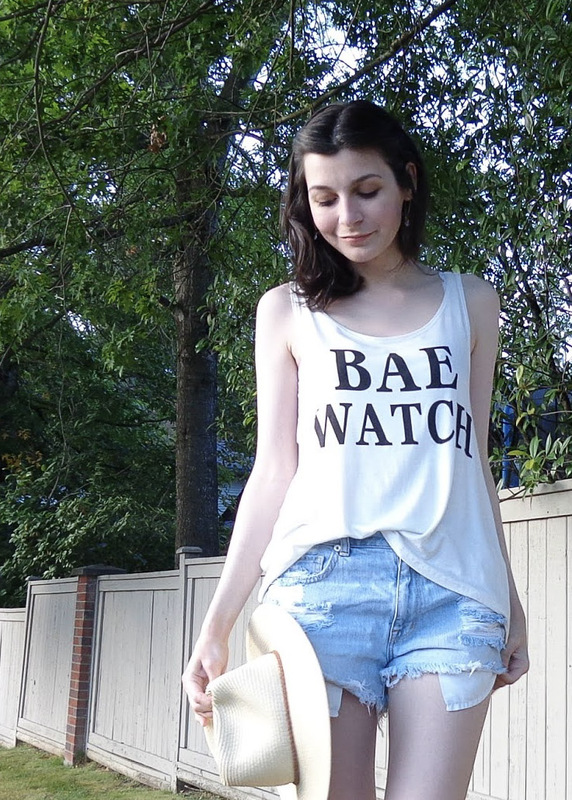 I think Instagram is a great way, however, to play around with your personal style and inspiration. It's a great way to try knew things out and see what works and what doesn't. It's also a great way to see hwo you have evolved over time and how you've stayed the same. Have a wonderful weekend! All those things are so true! 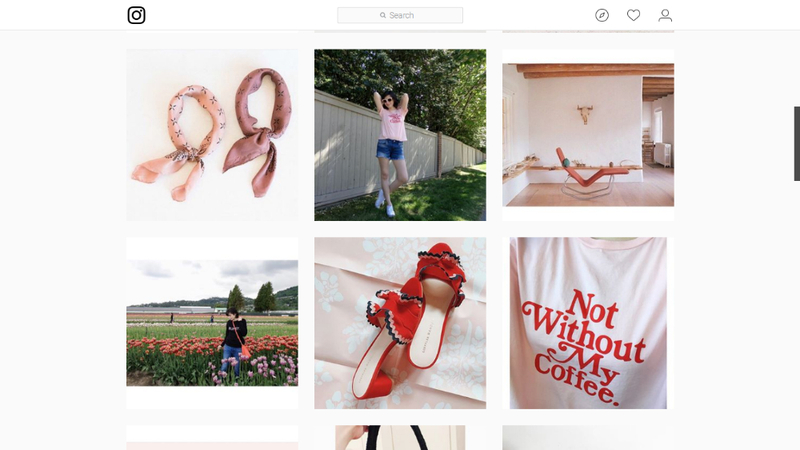 One of my favourite things about Instagram is that I discover so many new brands and artists to feature on my blog there. A lot of talented individuals showcase their work. Wow lovely, you have a beautiful blog, so in love with it. I can see your efforts and appreciate it. That's so sweet, Alice! It really makes my day that you think so :) thanks so much! A great post and thanks for sharing this with us! I enjoy using Instagram, the account I currently have is mainly for travel photographic work rather than for my blog, so I need to set one up but aware it takes time, effort and a thought process behind it.